Discussion in 'Development' started by SmallS, Feb 9, 2019. 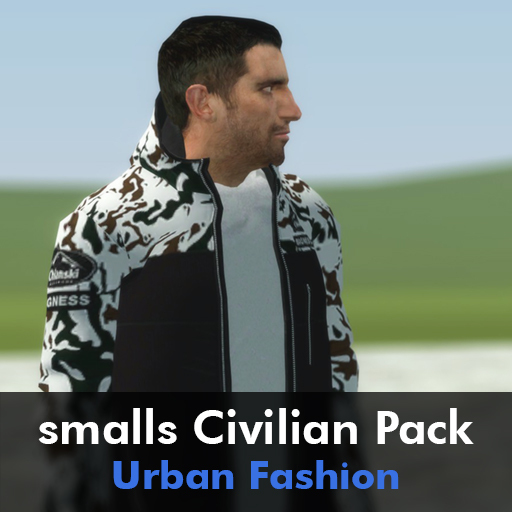 Most of the 'casual' civilian addons I've seen on the workshop have just been basic reskins, so I took some clothing items from GTA V and whipped up my first Civilian Pack. I'm planning on making a few more later on, depending on how my schedule is in the future. Saw these on the workshop, they look really nice. Good Job on them. Can't wait for more. 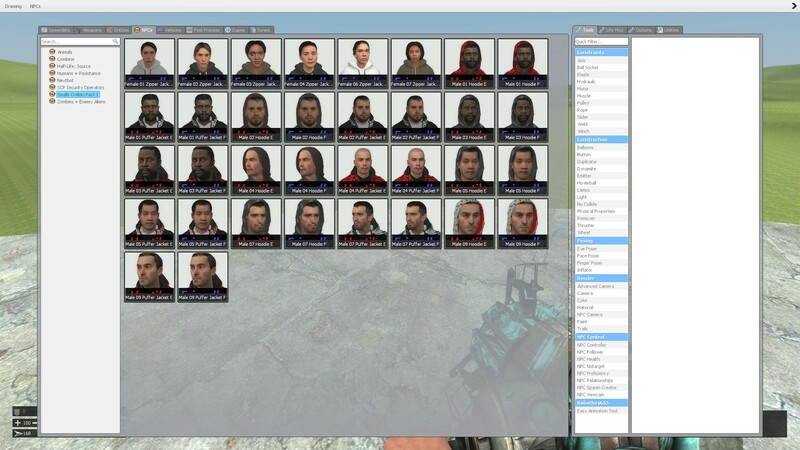 yeah, just make sure to use the npc_f models.